This Lot Is Perfect For Your Dream Home! Nestled Among Mature Trees, Water Stone Estates Is A Gated Community With Numerous Amenities! 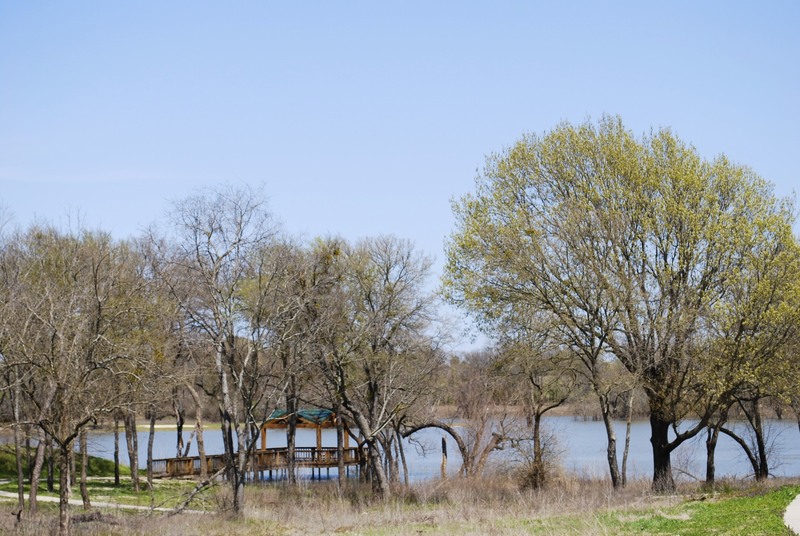 This Picturesque Community Offers 3 Lakes, Fountains, Fishing, Hiking Trails, Biking Trails, Picnic Areas, A Playground, Basketball Courts, And A Soccer Field! 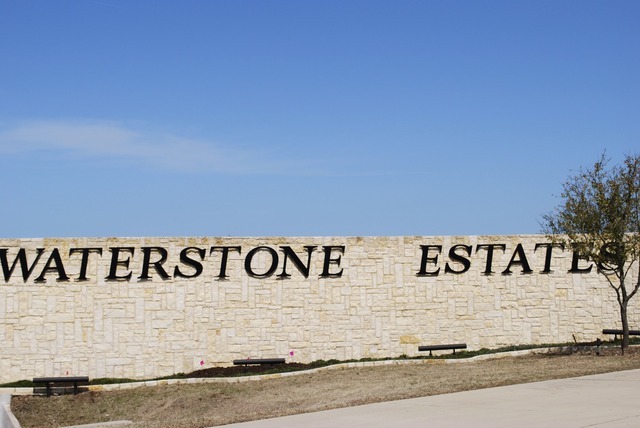 Make Water Stone Estates Your Neighborhood!